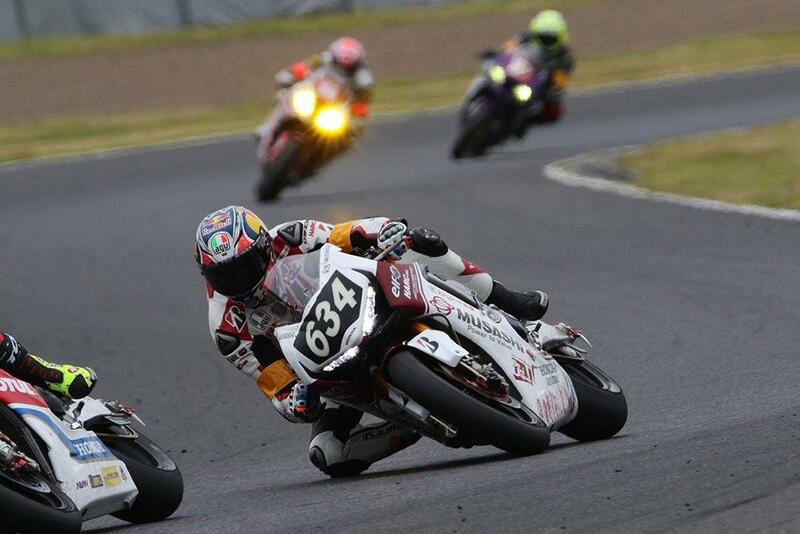 Mushashi Harc-Pro rider Jack Miller says that the electronics on his factory Honda bike for this weekend’s Suzuka 8 Hour feels similar to his regular Marc VDS MotoGP machine, surprising the Australian with just how similar the radically different machines are. Making his debut on a production machine at the prestigious final round of the Endurance World Championship, the Grand Prix winner admitted that he’s enjoying the new challenge of riding the Fireblade as a break from his regular RC213V. “Electronics-wise, we’re on a Magneti Marelli system here too and it feels quite similar. Other than that, it’s quite nice to ride this thing. It’s got less power and it’s not trying to spit you off the back every time you exit a corner, and it makes for a little bit easier of a ride – I’m glad I’m riding it and not a MotoGP bike for eight hours! And despite falling during the second of yesterday’s two practice sessions, Miller says he’s happy with the progress that he’s made so far.